Abortion rights groups were closely following the case, saying they feared this court, with a new conservative justice, would allow it to take effect — a sign it would permit greater restrictions on abortion rights. That of course is still possible, as this is only a temporary measure until the court decides over the next few months whether it will hear this case next term. The Supreme Court did not give a reason for granting the stay. The four conservatives dissented. Justice Brett Kavanaugh wrote separately, saying he would allow the law to take effect but was prepared to reverse course if it did in fact burden a woman’s access to abortion, as opponents claimed. The other conservatives didn’t join Kavanaugh’s dissent, presumably because they believe (as they did in the 2016 case) that the law does not burden a woman’s access to abortion. The law, originally enacted in 2014, has never taken effect. 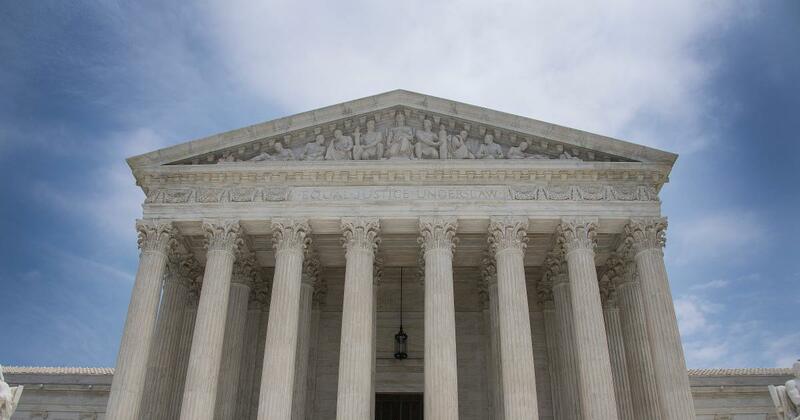 The Supreme Court temporarily stayed the law last week. Justice Samuel Alito said in a brief order Friday that the justices need more time to review arguments for and against the law. The law requires doctors at abortion clinics to have admitting privileges at a nearby hospital. Should the law go into effect, abortion providers say at least one and maybe two of Louisiana’s three abortion clinics would have to close.